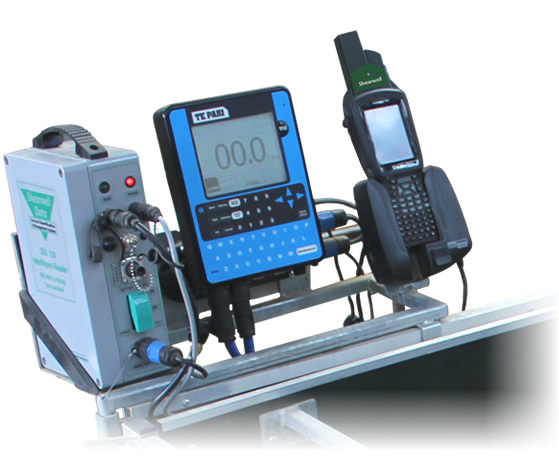 Automatic identification, weighing and recording for faster, more precise record keeping. The Shearwell Weigh Crate, with Static Reader, antenna and electronic weigh scales (Tru-Test or Te Pari), will automatically identify the animal and accurately record its weight. The unique design of the weigh crate minimises electronic interference and optimises animal throughput. In trials, in one hour over 400 more sheep were weighed and recorded in this way than would have been possible manually. Linked wirelessly to the weigh head, the Handheld Stock Recorder will display the current weight, the last three weights along with the dates the animal was weighed and will also store the full weight history for the animal. Our software can produce a variety of reports based on this data. 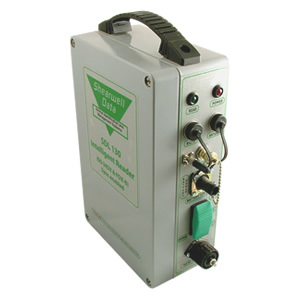 The whole unit is rugged, readily portable and will operate on either mains or battery power. Of course, it's also weather proof, so you can take it and use it anywhere. Choose the weigh head you prefer and are used to. 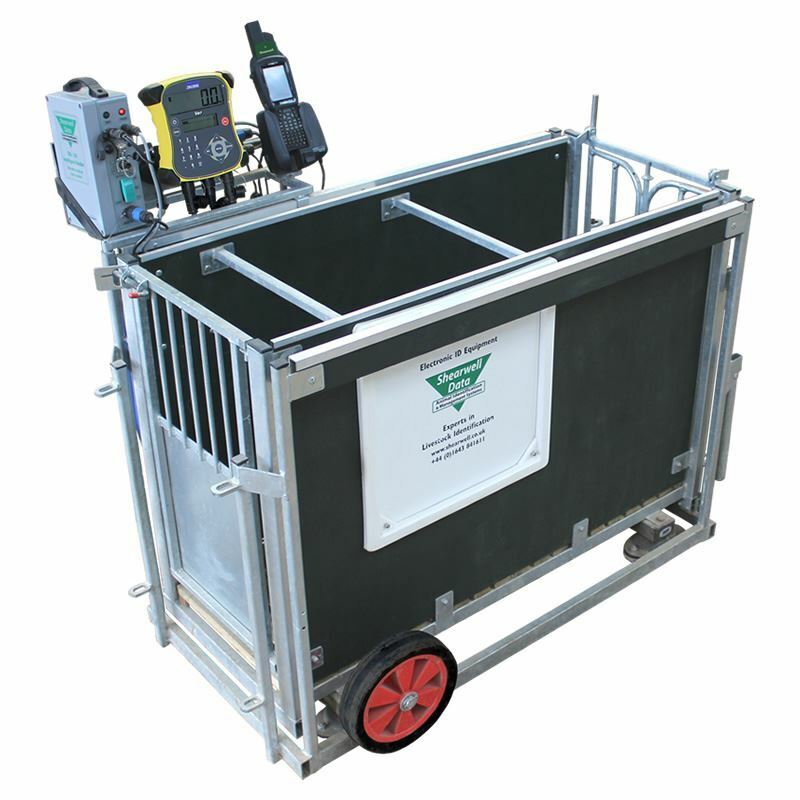 The complete Weigh Crate comprises Load Bars, a Race Reader, an Antenna, a Stock Recorder and a Weigh Head. Together they form a functional entity that provides fast, accurate weighing with usable data you can turn into profit. 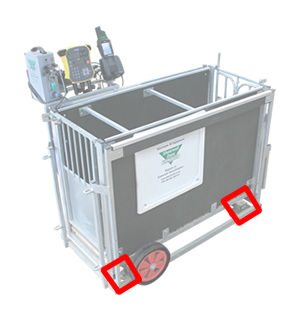 Both Tru-Test and Te Pari weigh heads can be used with our weigh crates. 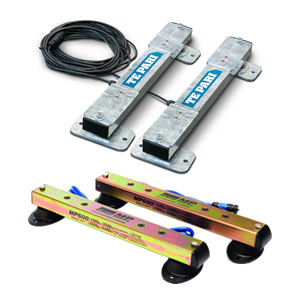 Just as with the weigh heads, so our Weigh Crate is compatible with both Te Pari and Tru-Test load bars. 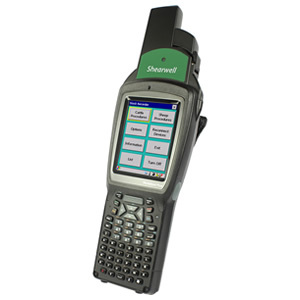 The Shearwell Race Reader is a robust, portable smart EID reader used with a Shearwell Data Antenna and Switcher, to register livestock EIDs. 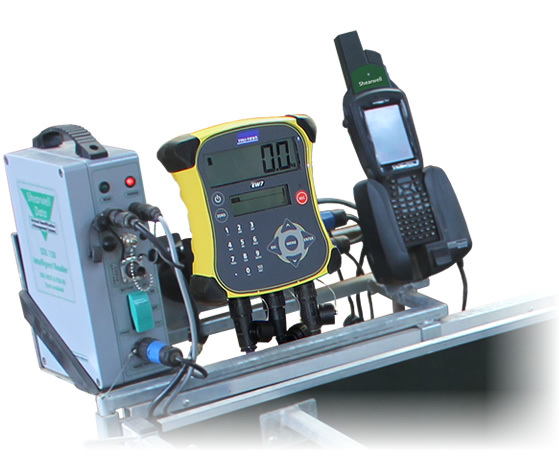 Alternating the orientation of the read some 10 times a second, the unique antenna and switcher maximise both the read accuracy and the range of the instrument by covering all angles as the animal passes. An IP65 (Ingress Protection) rating guards against water and dust. 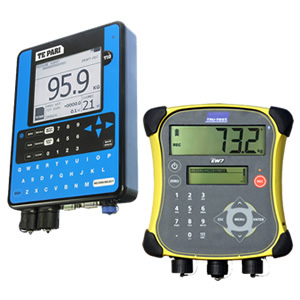 HDX and FDX technologies are both read. 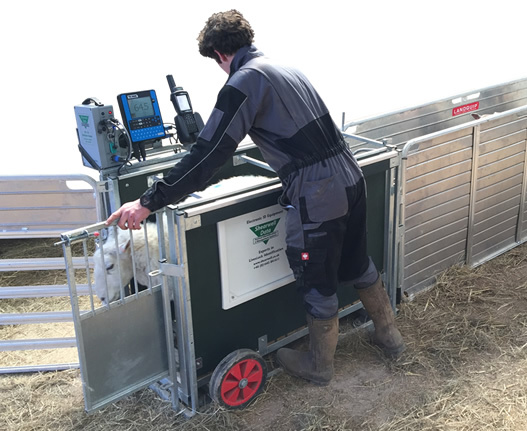 The Shearwell Data Handheld Stock Recorder has an integrated EID reader and is an invaluable tool for handling livestock information in day-to-day management tasks, for breeding selection purposes as well as for recording statutory information. 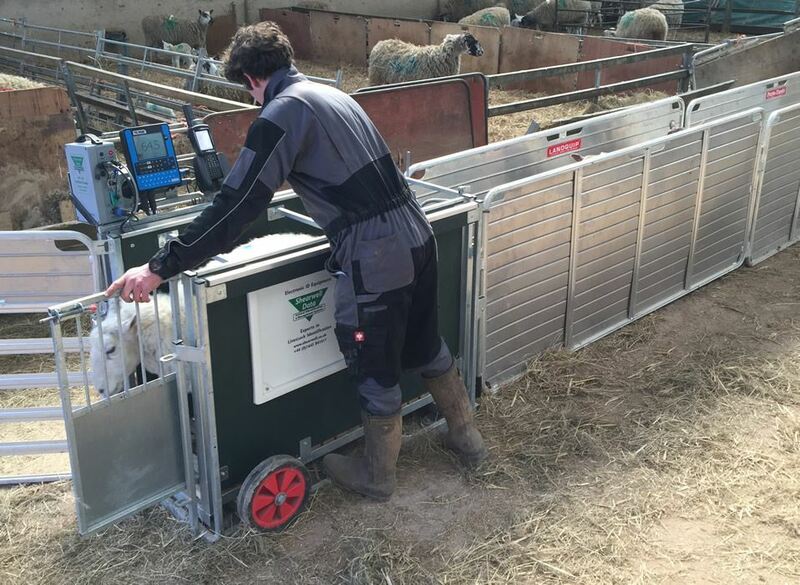 Used in conjunction with FarmWorks by Shearwell Data Ltd software (supplied free with the Stock Recorder) the combined system helps to identify productive and non-productive stock as well as animals with recurring or hereditary health problems.